For all the changes wrought by the sexual harassment scandal that brought down former Fox News Chairman Roger Ailes, the Murdoch family that controls the network has held one goal paramount: to maintain continuity. 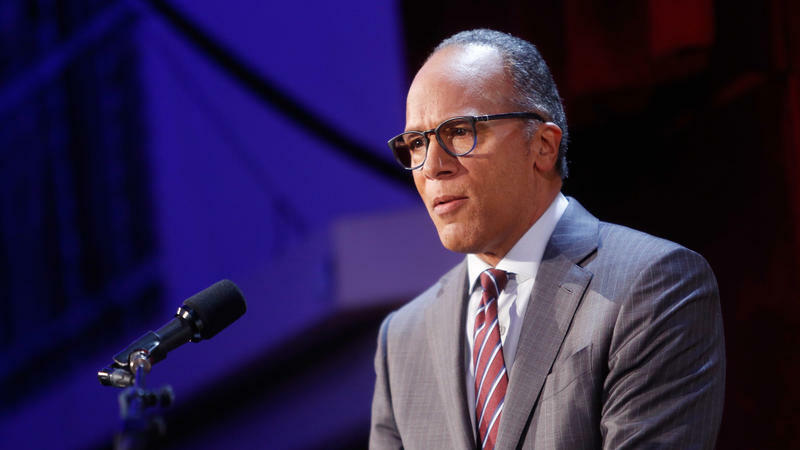 What Is The Media's Responsibility When Reporting Hacked Information? 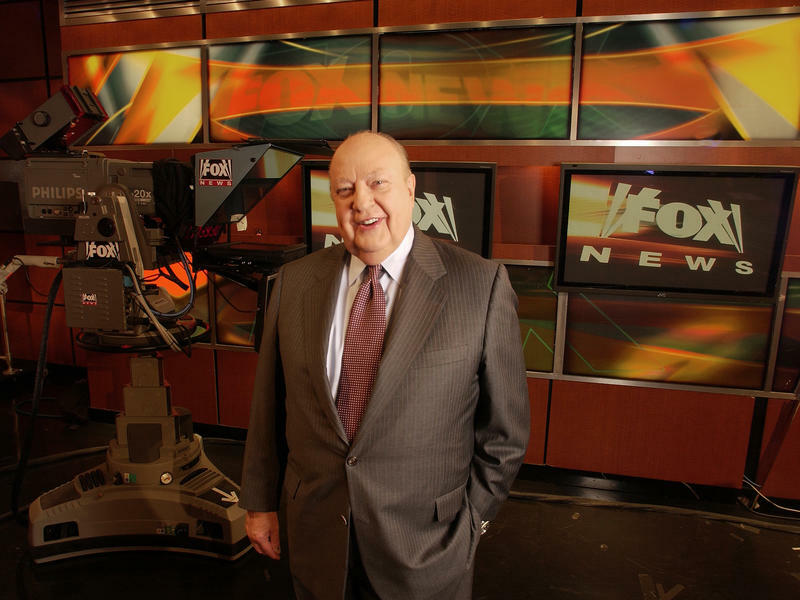 The parent company of Fox News has agreed to pay $20 million to settle a sexual harassment lawsuit against Roger Ailes, the channel's former chairman and CEO. 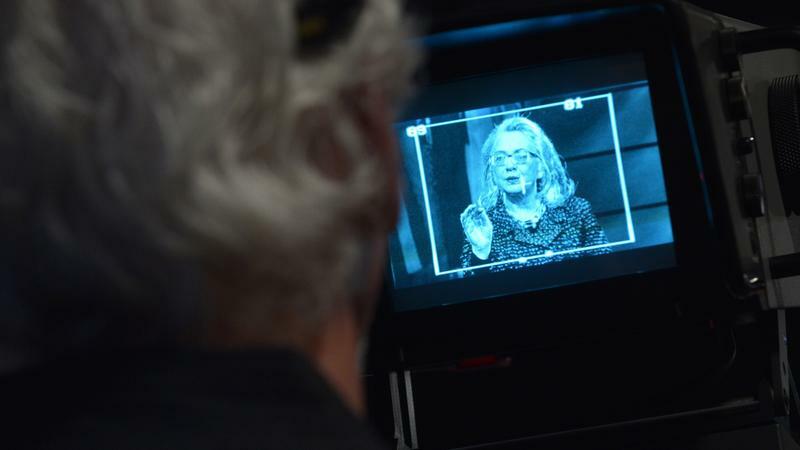 Hillary Clinton has not held a single press conference since the start of 2016, triggering charges that she's trying to duck questions from reporters on the campaign trail. 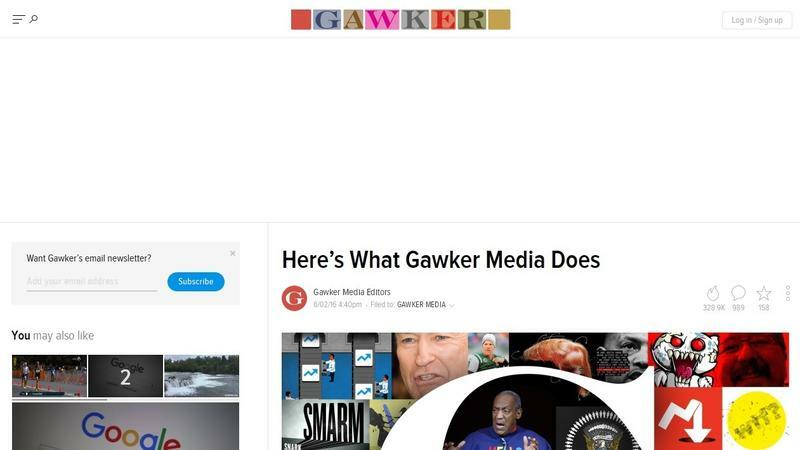 For Gawker Media's websites to live, Gawker.com, the actual namesake website, has to die. 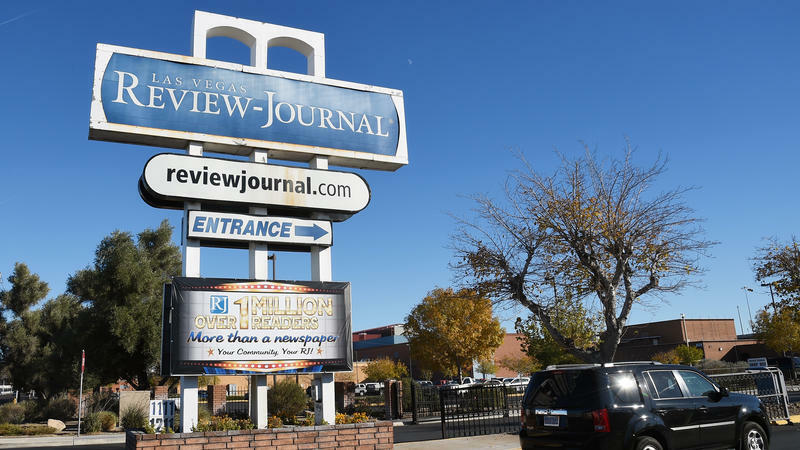 It will be shut down next week by its new owner, a victim of its own poisoned legacy. 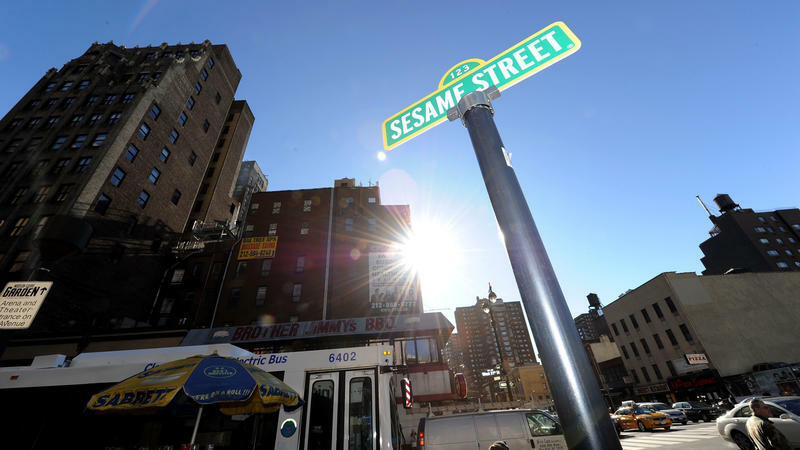 Any obituary should start by acknowledging the good the subject rendered to the world. There's no reason not to do that here, other than the extent to which that impulse might appall some of Gawker's own writers were it a piece about the demise of another publication. 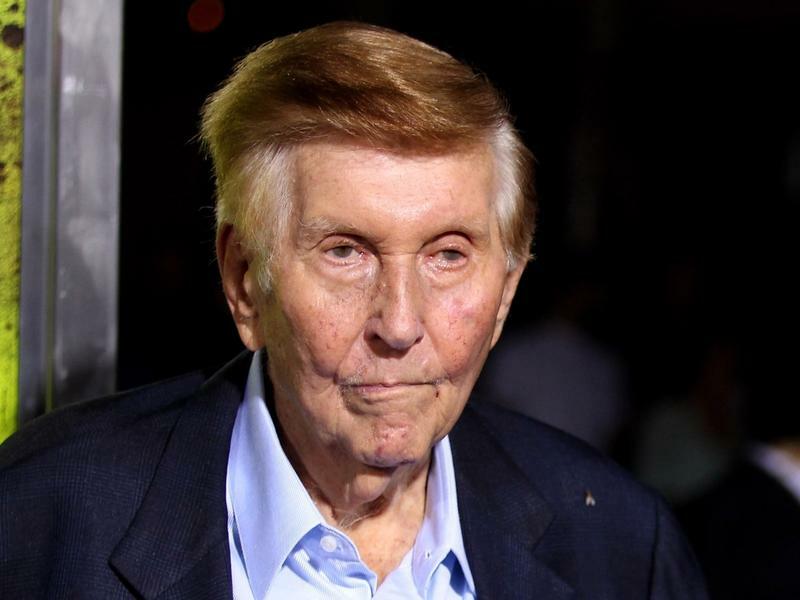 Sumner Redstone and his daughter Shari reasserted their control of Viacom Thursday night, resolving a crisis gripping the media conglomerate by arranging the departure of their renegade executive chairman, president and CEO Philippe Dauman in exchange for a $72 million payout. Arianna Huffington, the charismatic and self-invented founder of the Huffington Post, is stepping down as the site's editor-in-chief to build a new site around the concepts of health and wellness. The move comes a few weeks after the Huffington Post's parent company, Verizon, acquired the fading digital powerhouse Yahoo. Huffington ascribed her departure to the desire to pursue her separate and new initiative, called Thrive Global, built around the concepts of wellness and striking a balance between work and personal realms. 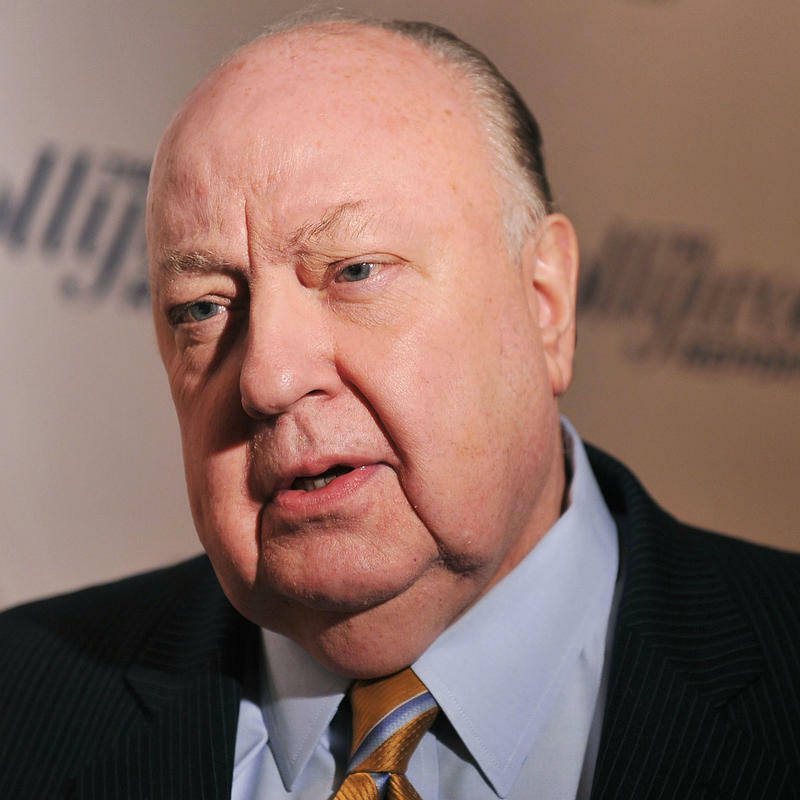 The news that sexual harassment allegations have cost Roger Ailes his job threatens to obscure Ailes' singular career and his almost unrivaled influence in the public sphere. 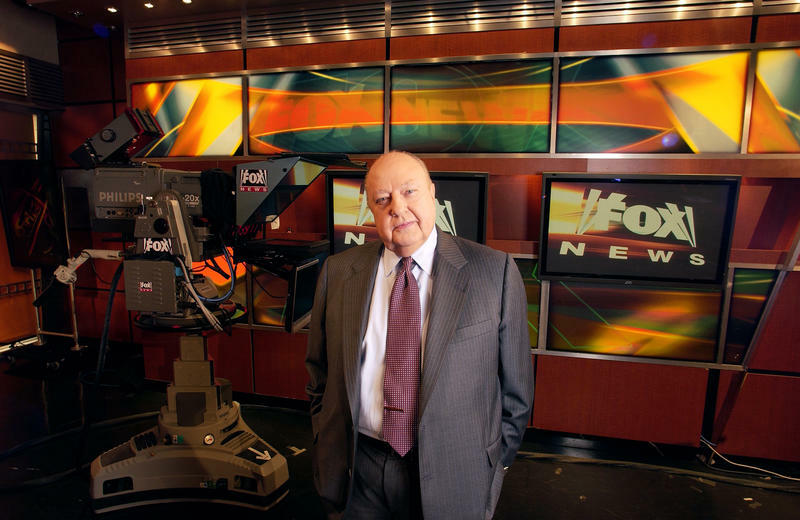 But no contemporary figure has done more to shape the intersection of American media and politics than Ailes, who, until Thursday, had been the Fox News chief since its very first day on the air in 1996. In his long career, Ailes advised a succession of Republican presidents on how to gain power and maintain it — both on their payrolls and off the books. The past few days may mark the moment at which the interests of Fox News and its charismatic chairman, Roger Ailes, diverge from those of its parent company, 21st Century Fox, and the Murdoch family that controls it. Fox News Chairman Roger Ailes has been sued for sexual harassment by a longtime Fox News host and anchor who alleges her career suffered at the network because she refused his sexual advances. 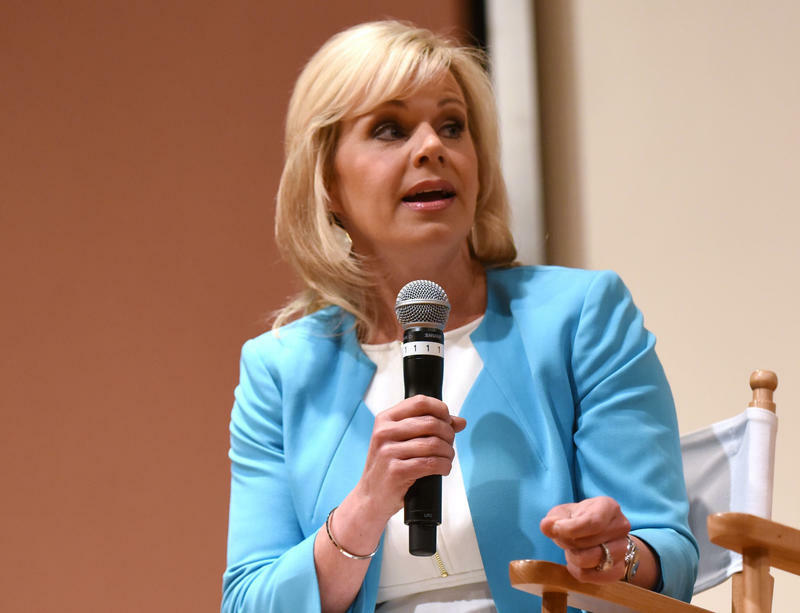 Gretchen Carlson's contract at the network expired late last month after a long stint as the co-host of the morning show Fox & Friends and nearly three years hosting her own show in the afternoon. The accusations are not subtle. Media magnate Sumner Redstone quietly celebrated his 93rd birthday late last month. He subsequently marked the occasion by seeking to toss his protege off the board of the trust that will run Redstone's holdings after his death, including Viacom, one of the world's largest media conglomerates. So here we are. 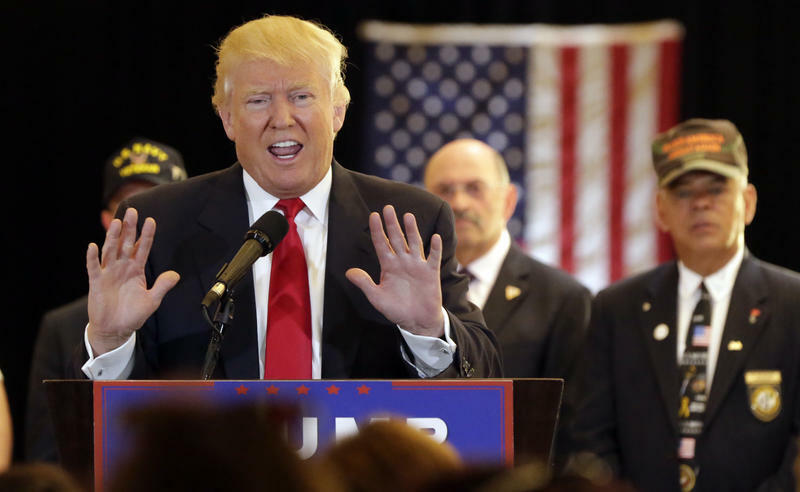 Noisily embraced by the plurality of Republican voters, not-so-quietly reviled by most Republican leaders, Donald Trump is all but assured that party's presidential nomination. Journalists astonished at the result — and believe me, most are stunned by what has unfolded — find themselves confronted by some form of this question: Are the media to blame for Donald Trump? 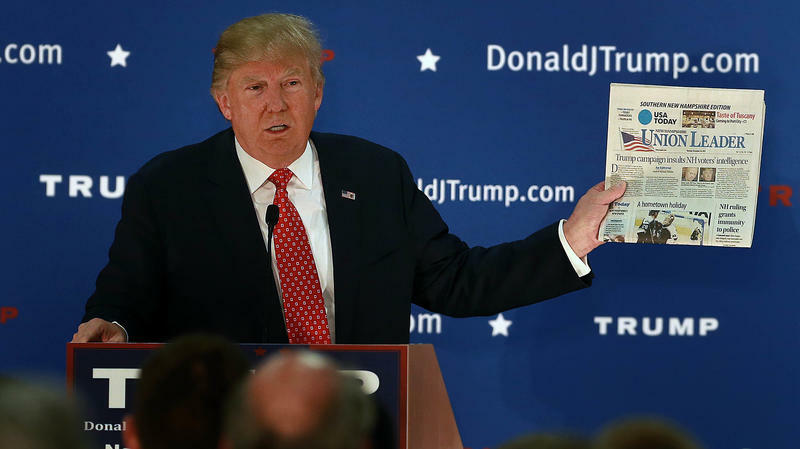 What Is — Or Should Be — Media's Role In Donald Trump's Rise?